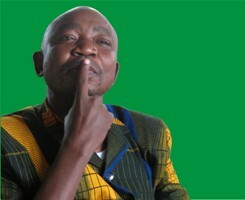 There are unconfirmed reports from Freetown this morning of the sad loss of Mr. Tamba Sam. 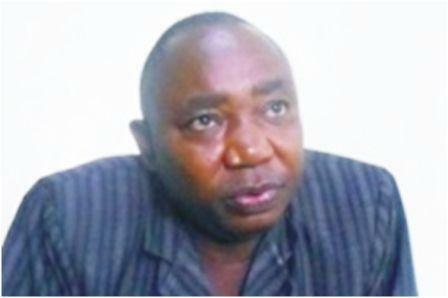 He was the national publicity secretary of Sierra Leone’s main opposition party – SLPP. As yet there are no official statements from SLPP headoffice in Freetown. The Sierra Leone Telegraph awaits an official response from the party’s national secretary general – Mr. Sulaiman Banja Tejan sie. The cause of death is yet unknown, but there are speculations Mr. Sam had suffered a short illness. Tamba Sam is very well known for his highly principled, outspoken and tough stance on national issues. Many outside the opposition SLPP regarded Tamba Sam as the leader the party never had. The Sierra Leone Telegraph will bring you more on this story as it unfolds.